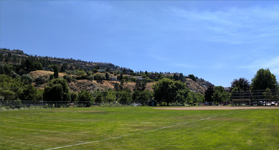 Penticton B.C. and the communities that surround the South Okanagan are renowned for their outer beauty and laid back style. 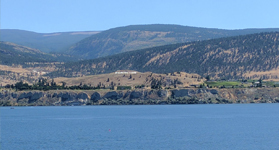 Anything but pretentious, you will find a healthy mix of business professionals, tech enthusiasts, farmers and retirees inhabiting the local shops, wineries, and hot spots in the Penticton area. There’s a little bit of something for everyone to enjoy during every one of our four seasons, making the South Okanagan an ideal place to relocate to for all ages. So whether you’re moving here for the wine, the lake views, the winter skiing or all of the above, you’re sure to find what you’re searching for in one of our local neighbourhoods. If you’re interested in moving to the South Okanagan, and would like a personal real estate tour, please contact one of our team members. We will be happy to arrange details for your arrival. Penticton is served by school district 67 which maintains 19 public schools serving over 7000 students. 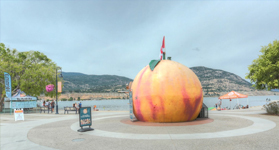 Penticton and the Okanagan are known as a four seasons playground, not just the amazing summers. Tourism remains the South Okanagan’s biggest industry, based on the beauty that surrounds us at every turn. 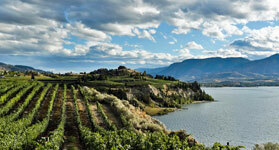 The South Okanagan is famous for it’s hot summer days, cool nights and low precipitation.